“Failing to plan is planning to fail.” It is important to change your way of thinking. Instead of Facebook pages and websites, you need to think of the digital social fabric. The fact is that you do not need a website. If you do not know who your audience is and have a clear plan the very last thing that you need to do is create a website that will provide a band-aid to a much larger underlying problem. 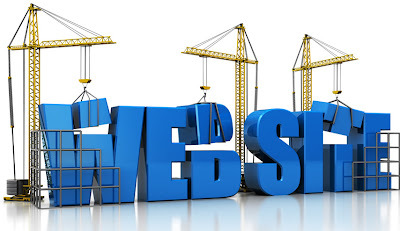 How do you determine if you are ready to build your website? Consider the following questions. If you cannot answer the majority of them it is not yet time to create your site. What do you represent to your target audience? What are your audience’s demographics and psychographics? What are the goals of your audience? What is your purpose for developing a website? What is the ultimate goal of your website? How will you keep visitors attention? How do you plan to nurture relationships? How do you plan to ear the trust of visitors and build your credibility? The fact is that the list could go on and on. The point is that you have to answer these questions prior to moving forward with a website or blog. It is important to start from the inside an work your way out when it comes to a digital presence. When you think about the “social web” today, chances are you think of several websites, such as Twitter, Facebook, YouTube, etc. It is not a single tweet, blogpost, pin or status updated. Additionally it is not only one single experience, but instead a series of experiences. The social web is a series of different conversations, featuring people from all walks of life and connecting them via the content on the social media sites. You must become a positive contributing part of this social fabric if you plan to see any significant return on your investment for the website you create. 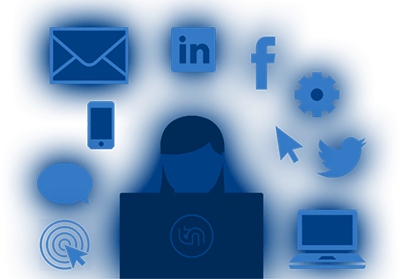 In order to have a successful website you must develop an integrated business platform that has the ability to entertain, inspire, attract and connect with your target audience. This means that the way in which you engage, educate and inspire will build trust and nurture your relationships in a manner that will make them know that you are actually relevant to their life or business. If your website is created with old technology, does not feature any user experience that is designed for the target audience, it is likely more cost effective to start over than actually fix what you currently have. In most cases, the reason that your site is currently a mess is due to the fact that those who created it did not understand what it took to create a great site. Using the guidelines here you will be able to eventually create a site that is geared toward your target audience and a huge ROI.